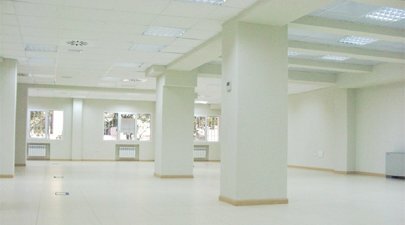 Total Office measuring 6,878 sqft (639 m2), gross of 8,826 sqft (820 m2) in the Chamartín district, near Avenida de América. 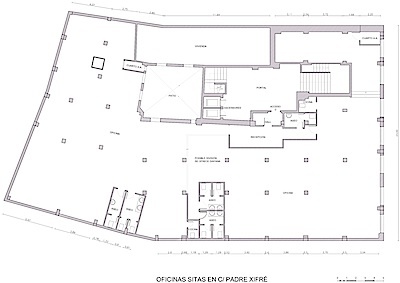 Office located on the mezzanine floor of a residential/office building at C/ Padre Xifré 5, Madrid, in the Avda. de America area, opposite the Torres Blancas building and close to the Abba and Puerta de América Hotels, with large car-parks. - Located on the mezzanine floor of the building. - Net surface area of 6,878 sqft (639 m2) and gross of 8,826 sqft (820 m2). 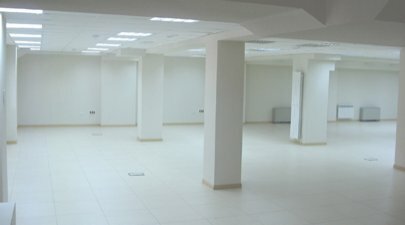 - Divisible into 2 offices with the same surface area, with possible communal reception area, with independent entrances and services. - Diaphanous, with 8 large windows giving onto the road plus large windows overlooking patio and skylights providing excellent natural lighting. - Technical floor wired for voice and data communications. - Twin, independent Daikin air-conditioning units for heating and cooling plus central heating system in building. - Two sets of services/WC. 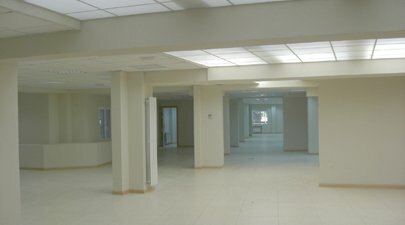 - Main entrance with stairlifts for the disabled.